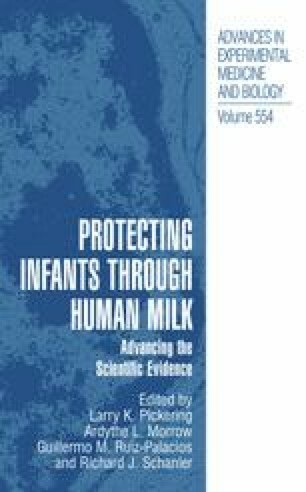 The Society recognizes investigators at the junior faculty level who have begun to make outstanding, original scientific contributions to the study of human milk and lactation with the EHRLICH-KOLDOVSKY YOUNG INVESTIGATOR AWARD FOR RESEARCH IN HUMAN MILK AND LACTATION. Paul Ehrlich was known for his work on the principles of immunology and theories of antibody responses as magic bullets which would go straight to the organisms at which they were aimed. Otakar Koldovsky studied intestinal maturation during the suckling period and the importance of mammalian milk for its growth-promoting properties, exclusive of the known nutrients present. This led him to develop the concept of “Biologically Active Substances” in milk and to explore what these substances might be and how they might act using artificially reared animals, the ‘pup in the cup’ model. Ehrlich-Koldovsky Young Investigator awardees are listed below. Additional information about Dr. Koldovsky can be found on the Society website at www.ISRHML.org.